Fort Weekender Wheelbarrow 85 litre. 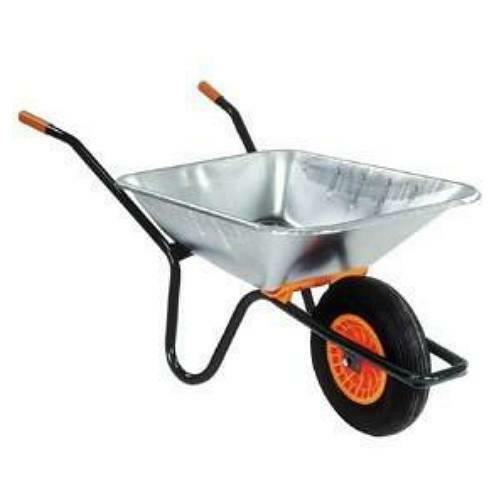 The WB23G HB90 Weekender Wheelbarrow from Fort comes with a Painted Steel frame and 85ltr Galvanised Tray. It has a 4 Ply Pneumatic Tyre (4.80x4.00-8) fitted with Needle Bearings.